Who likes a great view? Who likes tasty food and discounted drinks? Join us for a fun and open networking event at the Pyramid Club of Philadelphia on Tuesday February 12th from 5:30 to 8:00pm. Come out and meet some new friends in the L&D space as well as maybe reconnecting with some old ones. Light fare will be provided. Discounted drinks will be available at the bar. Tours of the Club will be available and we'll have information about some great programming coming up throughout 2019. So come on out and enjoy a night in the city! Please note, the club does request business attire for everyone. No jeans. No collarless shirts for men. 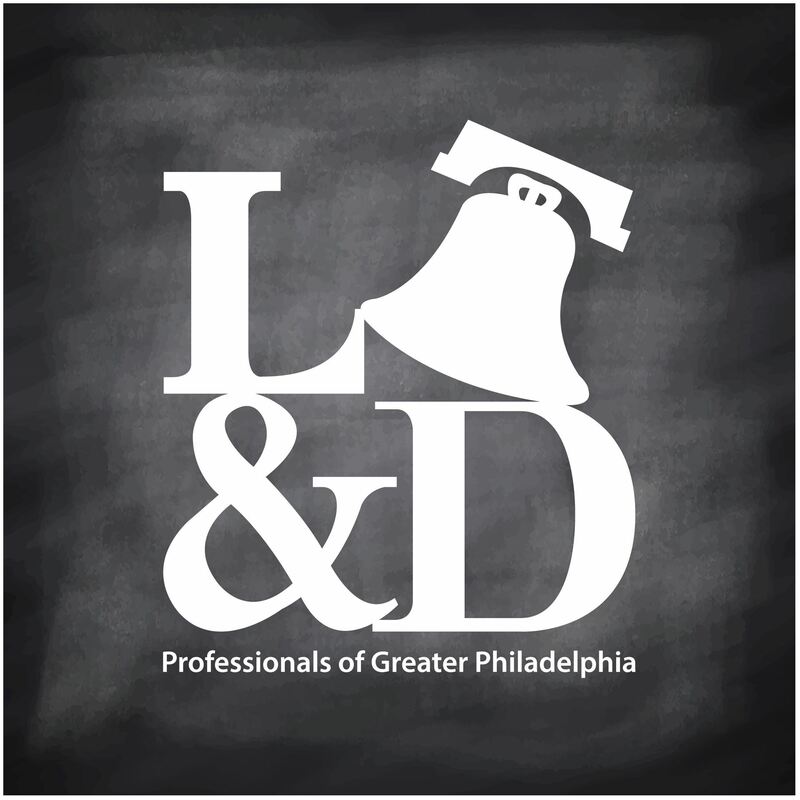 Not a member of L&D Philly? That's okay. Prospective members can attend for the member rate to meet the crew and enjoy the evening with us!